A LOYALIST leader and chief executive of a body which got £1.7 million of taxpayers money has boasted about “defending” his territory “from anybody”. The self-styled north Down UDA leader Dee Stitt described loyalist flute band North Down Defenders as “our homeland security” and says loyalist groups keep estates free from drugs. 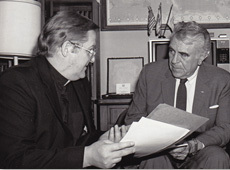 In an interview, Stitt, a convicted armed robber, also criticized the British government’s commitment to ending violence. “The British government doesn’t give a f***ing f*** about us,” the chief executive of Charter NI said. Stitt has been publicly backed by senior DUP representatives after widespread criticism of the awarding of public money to Charter NI. He was pictured with First Minister Arlene Foster when the £1.7 million grant was announced. Sinn Féin Deputy First Minister Martin McGuinness also defended the payment to an organization headed by an admitted paramilitary. “If we were to be employing a rule of thumb that everybody who was involved in conflict in the past has no role to play in the future then I am afraid there would be no future for any of us,” Mr. McGuinness said earlier this week. Responding to the latest comments from Stitt, the DUP released a statement yesterday. “The DUP firmly believe that if there is any criminal activity, the police should be informed and should investigate it,” it read. A north Down UDA leader who is also chief executive of a publicly-funded community group has been recorded boasting about the “brilliant” work carried out by loyalist groups. Charter NI boss Dee Stitt also describes loyalist flute band North Down Defenders as “our homeland security”. “It says it in its name, we are here to defend north Down,” the convicted armed robber says in a video produced by The Guardian. “From anybody,” he adds laughing. 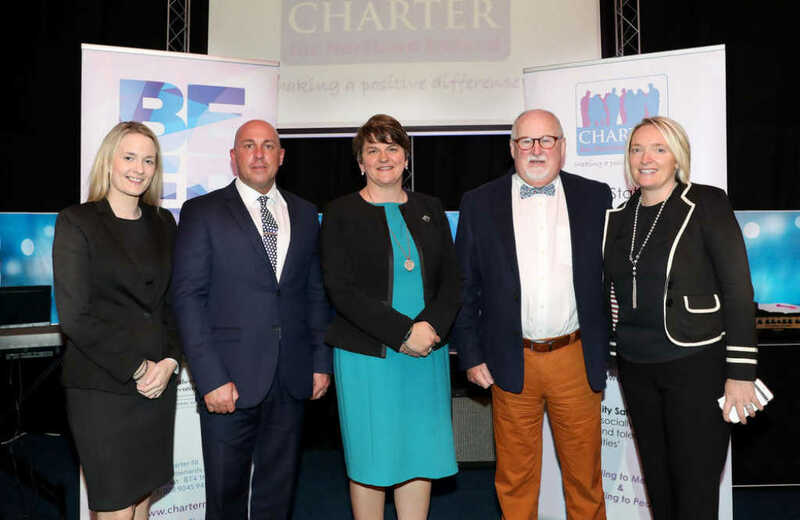 Charter NI and Stitt are at the center of a row over £1.7 million funding for the east Belfast group from Stormont’s Social Investment Fund (SIF). The funding is to manage an employment project based in the area but there are concerns that the UDA remains involved in criminality and intimidation in north Down. The loyalist was pictured last month with DUP leader and First Minister Arlene Foster following the announcement of the Charter NI funding. The project aims to get at least 300 people into employment over a three-year period at a cost to the public purse of around £5,666 per person. The DUP’s Emma Little-Pengelly has previously defended the funding, saying there is a “system of checks and balances” that ensured the money was used appropriately. A statement from the party yesterday said it was committed to “building a stronger, better Northern Ireland” and that included encouraging organizations and people within communities to move away from their past. However, a spokesman said, “words and actions go hand in hand”. “The DUP firmly believe that if there is any criminal activity, the police should be informed and should investigate it,” the spokesman. In the video interview, the Charter NI chief executive claims loyalist groups help keep loyalist estates free of drugs. He says loyalist paramilitaries and community workers do “brilliant” work in their communities. “There is always inter-community violence. In normal society there is always going to be big guy… working-class housing estates, it’s a jungle,” Stitt says. He goes on to say that some people see paramilitary grouping structures as “negative”. 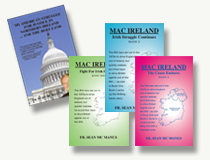 “Loyalist groupings are doing some brilliant work. They are involved in community development, running flute bands,” he says. SDLP assembly member Nichola Mallon said she was disturbed by Stitt’s comments. “Anyone who has watched or read the comments made by Mr. Stitt in this interview with The Guardian will come away with a very negative picture of Northern Ireland,” she said. “The fact that he refers to working-class areas as jungles is deeply offensive, especially when it comes from the CEO of a grass-roots community organization.